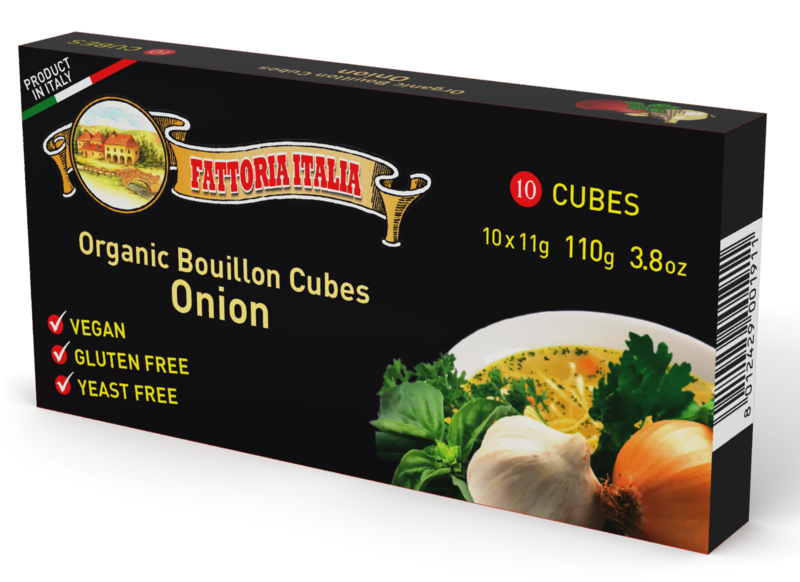 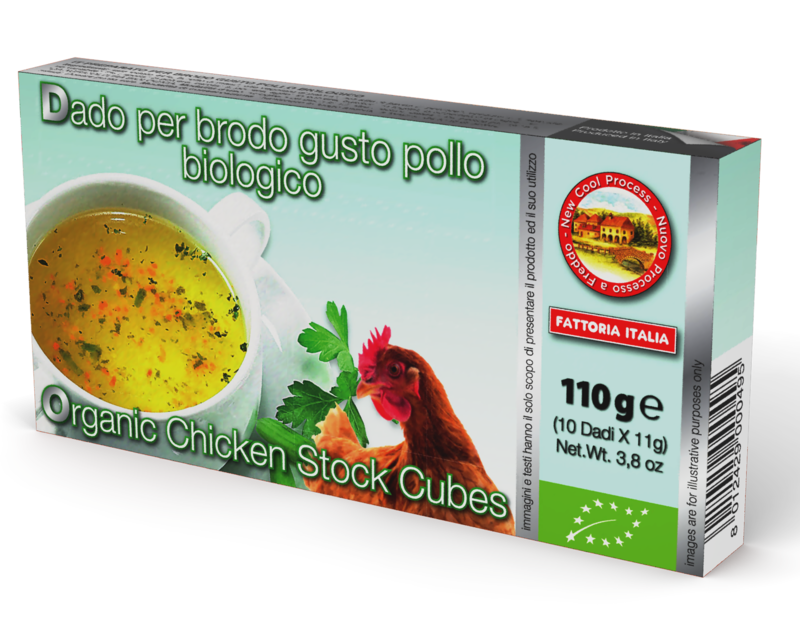 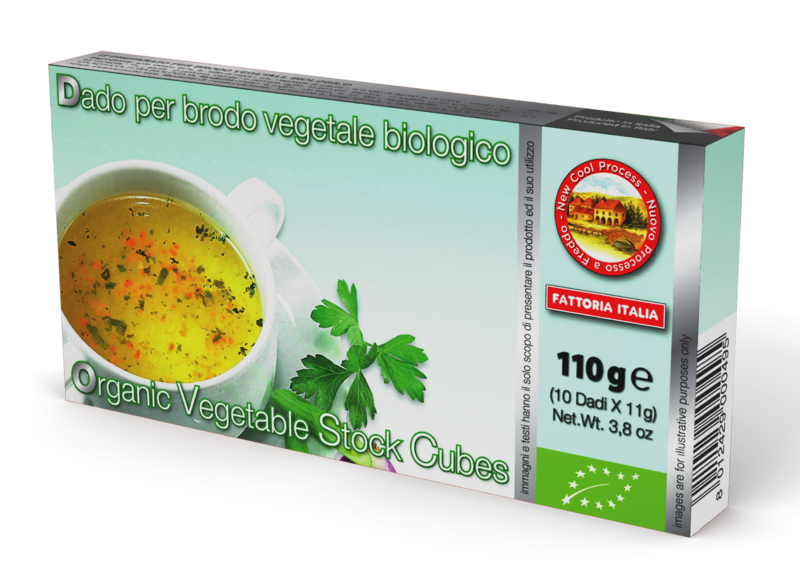 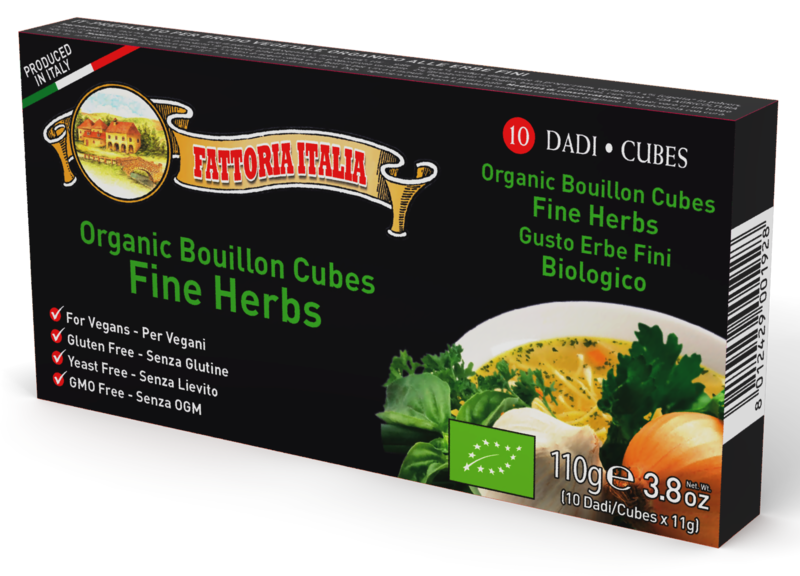 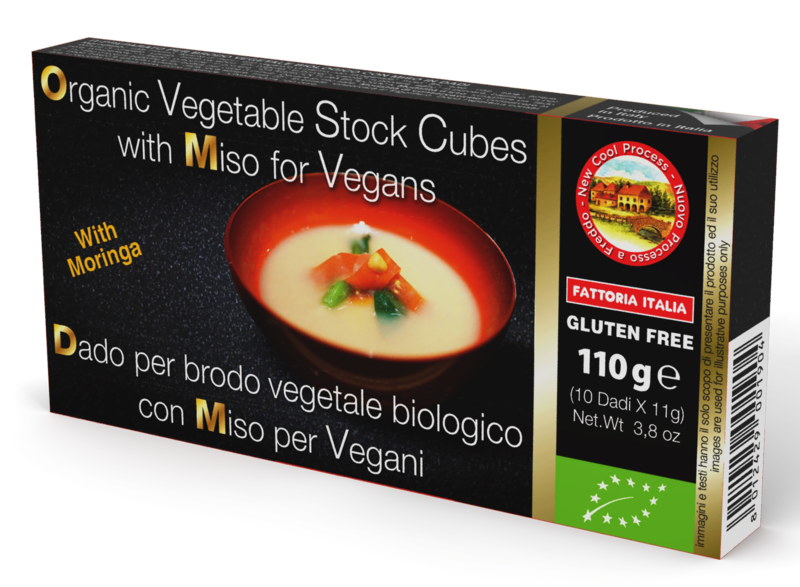 The Organic production line is composed by two different references: Organic Vegetable stock cubes and Organic vegetable stock cubes with Miso (created for Vegan consumers). 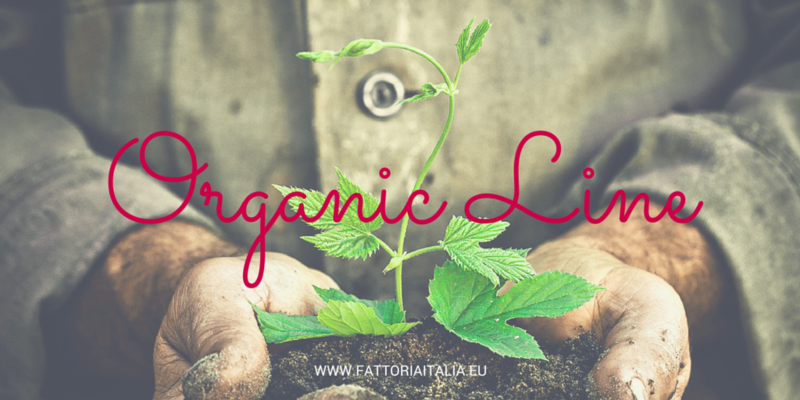 Organic products are msg and lactose free, with no artificial colours and preservatives. 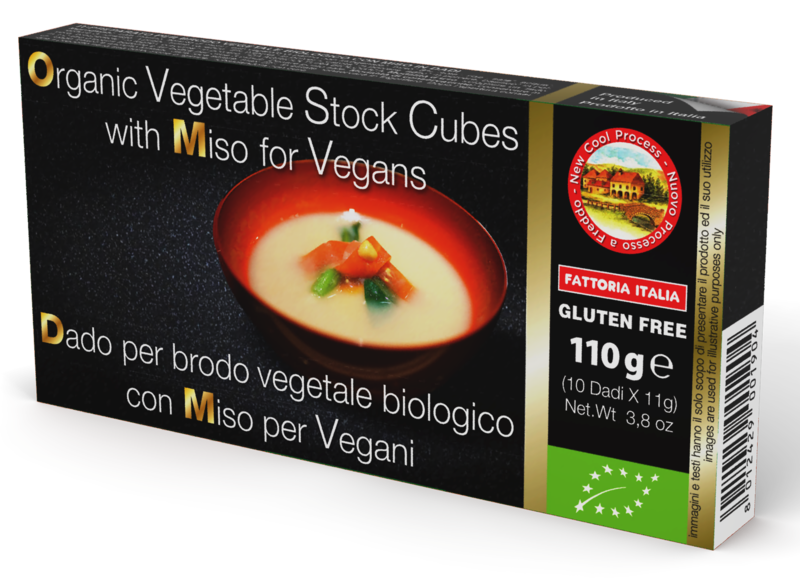 They are manufactured using iodized salt only, and are gluten free. 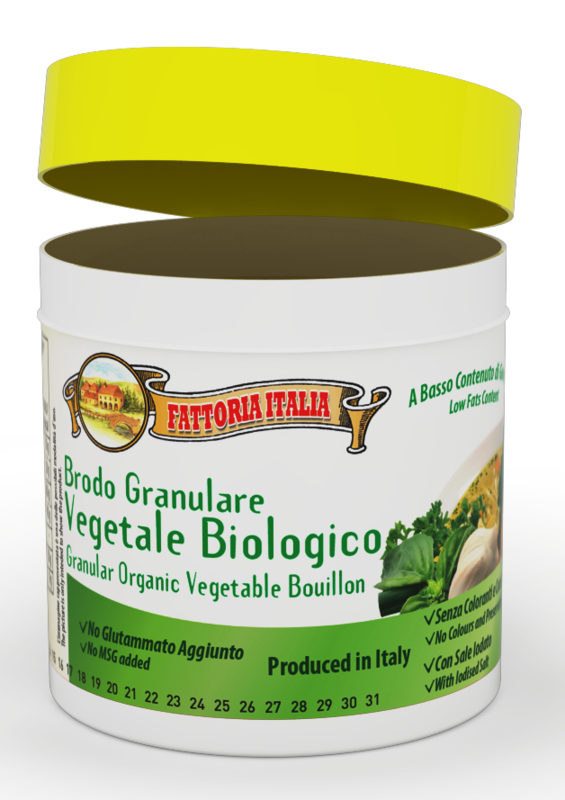 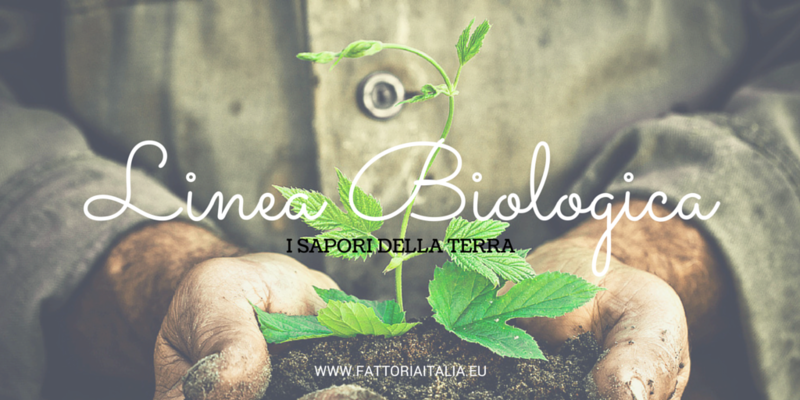 The production is certified as organic by Q Certificazioni. 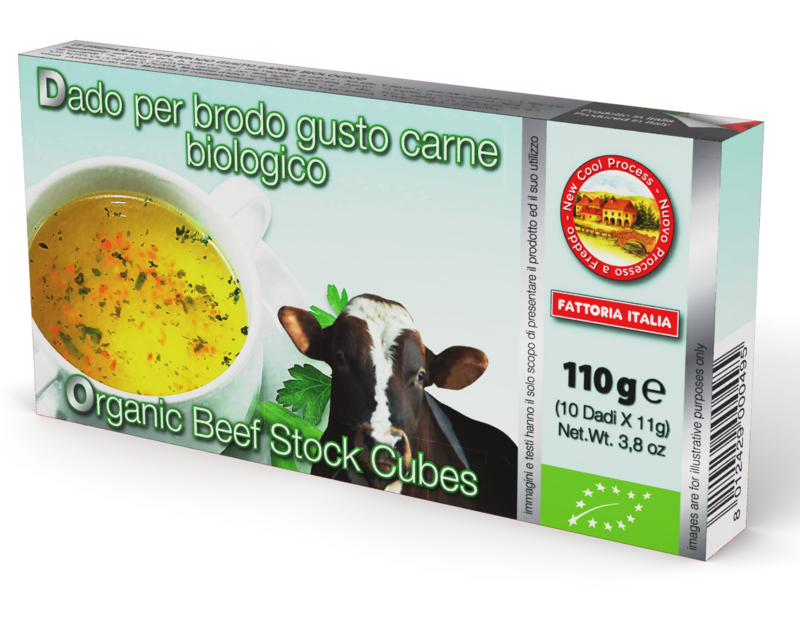 Check out the products we create for you!